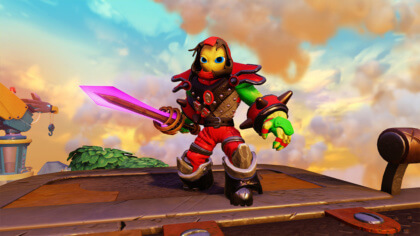 The new Skylanders game is literally out of this world! The brand-new Skylanders Trap Team game is now out and it launched in pretty incredible fashion… 12,500ft up in the air! 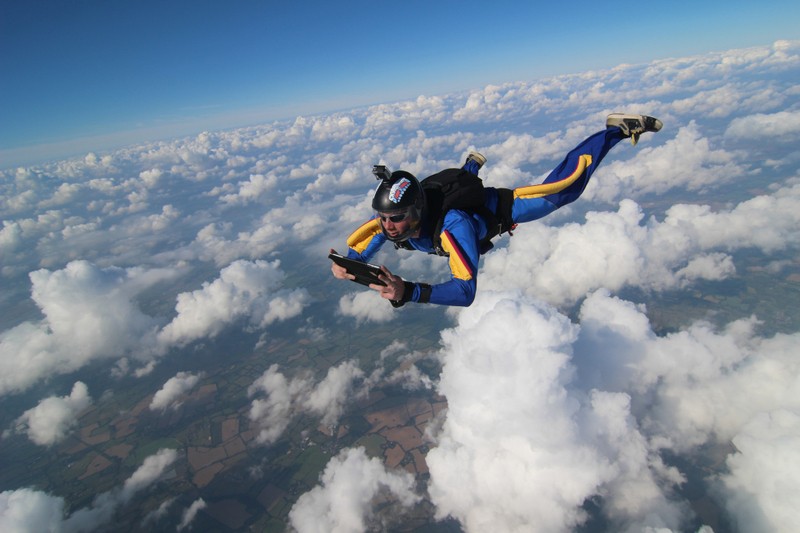 A team of ‘SkyTrappers’ got to be the first people on the planet to try out the new game – and probably the first people to ever play Skylanders while skydiving! Travelling at 122 miles per hour, (that’s about five times faster than Usain Bolt) the team even actually managed to trap a villain! Skylanders Trap Team lets you track down and trap some of the most wanted villains in all of Skylands and then send them back into the game to fight for good! 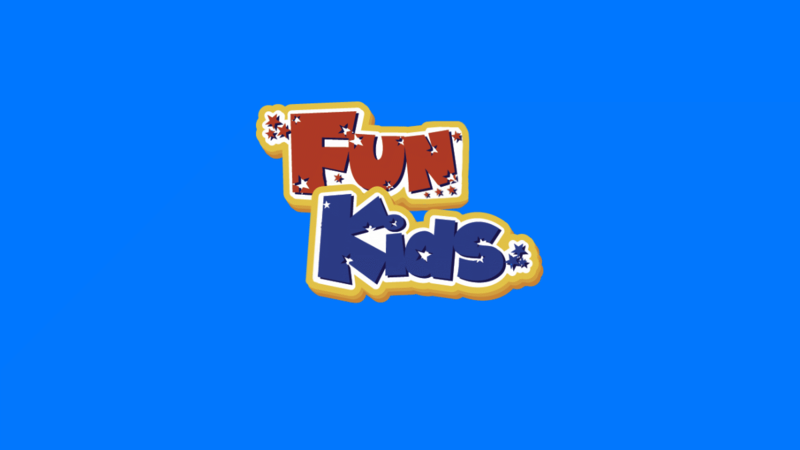 It’s out now on Xbox, PlayStation and Nintendo and is definitely one for your crimbo list!